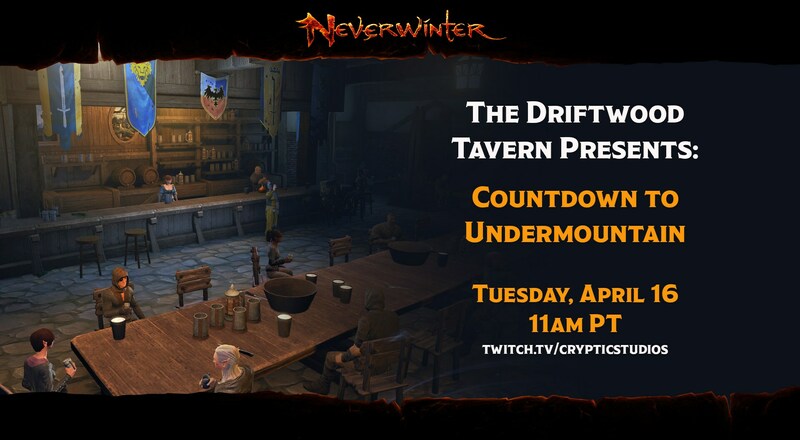 Join Community Manager Nitocris and Producer Michael Lynch on Tuesday, April 16, for community updates, spotlights, and giveaways! If you would like to submit a screenshot, fanart, cosplay, etc. for the community spotlight, please send it to community@crypticstudios.com.